Video: Federal oversight is coming to the Chicago Police Department. We discuss the consent decree with Kathy Hunt Muse, special litigation counsel with the ACLU of Illinois. A federal judge on Thursday finalized a long-discussed consent decree in a lawsuit between Chicago and the state of Illinois, which promises to bring meaningful reforms to the city’s police department. The judge said he is still working with all parties to select a monitor. Dow anticipates that process will be completed no later than March 1, 2019. Chicago has been working toward a consent decree with now-former state Attorney General Lisa Madigan, who sued the city to force changes following the Laquan McDonald shooting and a scathing report from the U.S. Department of Justice about systemic problems in the police department. A deal was initially struck between the sides last summer when a proposed consent decree was released to the public. Chicago Fraternal Order of Police President Kevin Graham last year blasted the proposed consent decree as “illegal and invalid.” The FOP also threatened to sue over that deal and filed motions to intervene in decree negotiations. Graham on Thursday called the consent decree "one of the greatest abuses of the criminal justice system in Chicago’s history." 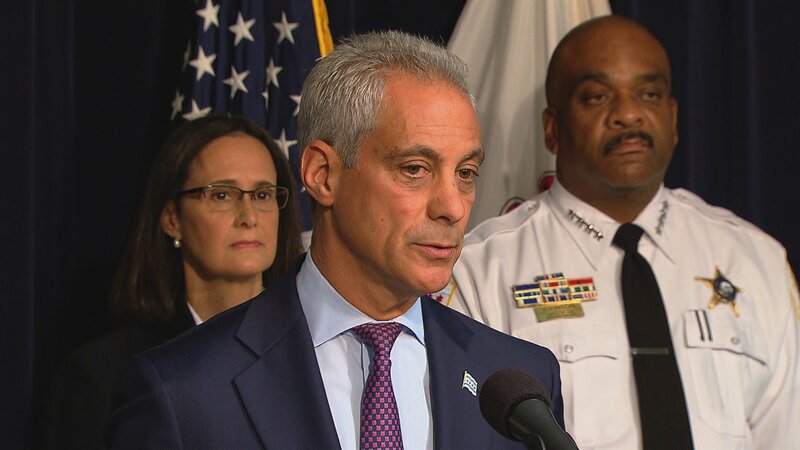 "It is nothing more than a politically motivated attack on the police and public safety by two machine politicians on their way out of office," he said in a statement, regarding Emanuel and Madigan. "We will continue to fight any policies, laws, or rules we believe violate our members’ rights and threaten the well being of the public." Cook County State’s Attorney Kim Foxx, likewise, recognized the consent decree as “historic action,” but noted that transparency and acknowledging past abuses is also necessary to restore the relationship between police and the community.